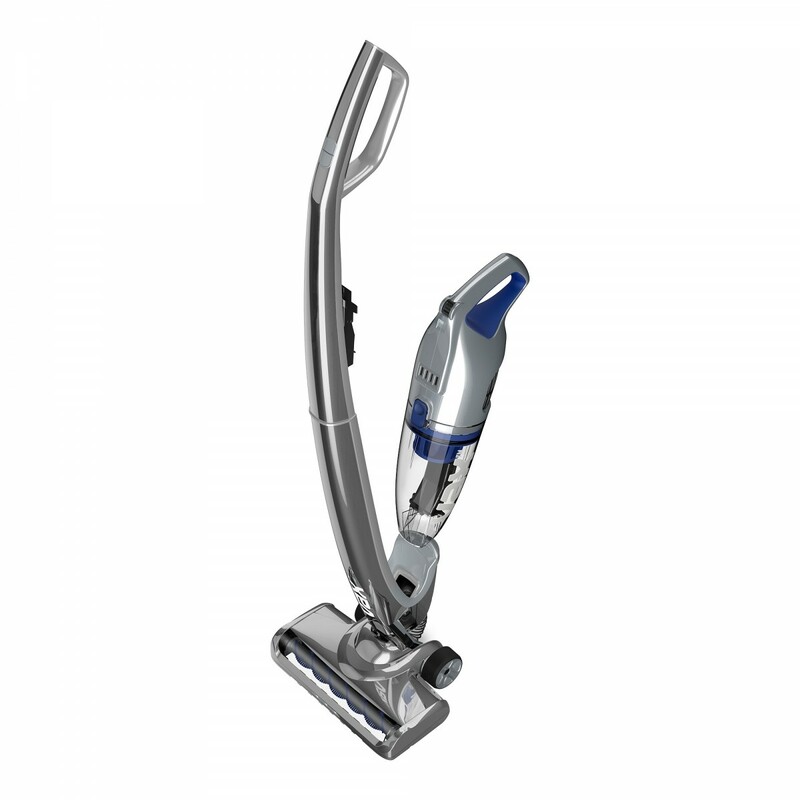 Need a cordless stick vacuum cleaner with long-lasting battery power? The Vax Verso cordless vacuum cleaner has an impressive runtime of up to 80 minutes, allowing you to clean every surface in your home without any interruptions. Convenient detachable handheld vacuum cleaner to make daily vacuuming easy. Up to 80 minutes run time. Includes dusting and crevice floor tool. Lightweight design for great manoeuvrability around the home. 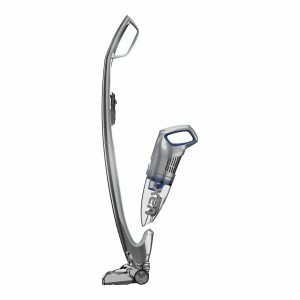 Vax Verso Cordless Handstick Vacuum Cleaner is rated 2.0 out of 5 by 7. Rated 1 out of 5 by Skwarli from Keeps stopping! Little suction. Disappointed 2 weeks Ive owned this machine and it is hopeless! It stops every 10 seconds or if I even nudge the skirting board with it. 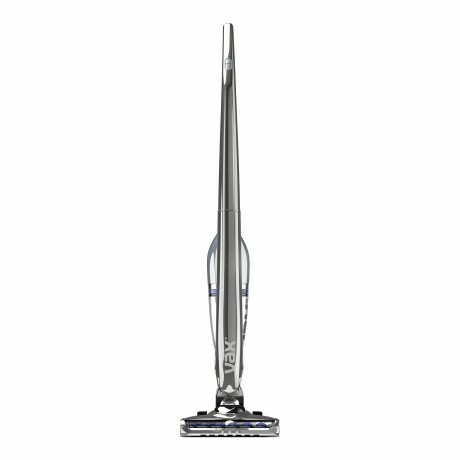 It has very little suction and is the worst vacuum cleaner I have bought. Hate it. Want a refund! 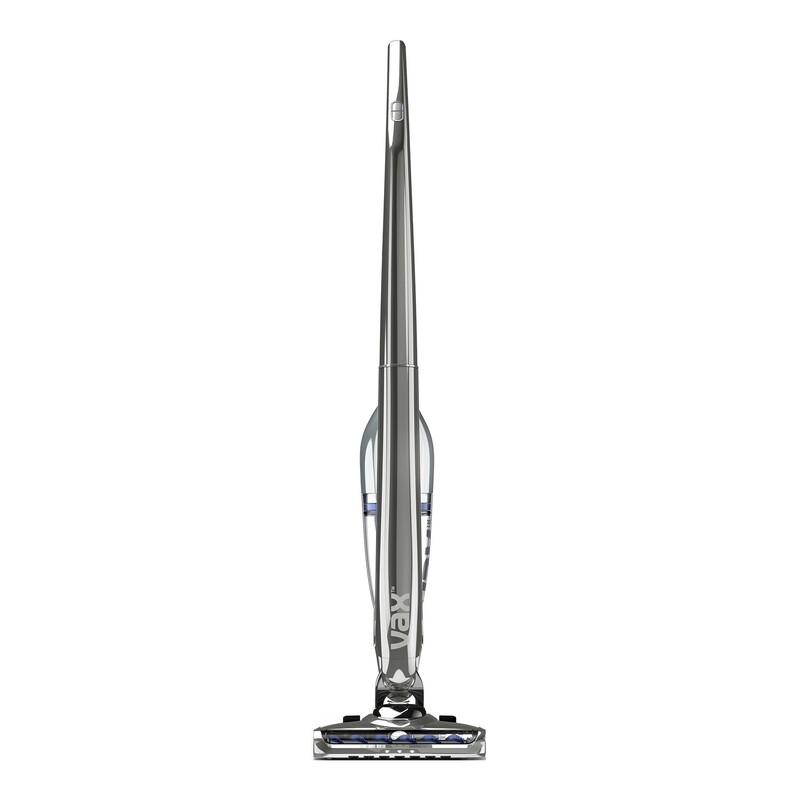 Rated 1 out of 5 by Docs from Disappointed I've had similar models of Hoover and Electrolux that were just OK. The Vac is not even OK. It just doesn't do the job. Should have spent a bit extra and bought a Dyson which is now what I intend to do. Rated 1 out of 5 by Sunsh from Waste of money I bought this a year ago and it’s dead now. The vacuum doesn’t charge anymore. It’s a shame that the shelf life is not more than a year. A total waste of money. The only use I did of this machine is to vacuum the kitchen and it didn’t last long. My previous $50 hand held vacuum lasted more than 5 yrs. Rated 1 out of 5 by Abba from Complete Waste of Money Biggest waste of money. Anything slightly heavier than dust (e.g crumbs) just spat back out onto my legs while I vacuumed. Tried to get my money back but the seller blamed it on a fault. I won't be buying from Vax again. Hi, I bought my vacuum in September and it's being quite temperamental. Sometimes it turns on, sometimes it doesn't. This is still quite new, why am I having problems with it? Is this faulty? I have the same problem for the charger didn't work, I had Vax Verso, bought in March 2018, but didn't use it for several months since couldn't be recharged, the light was not on. I took it to the service desk at Buunings, the guy checked it with a new charger which was working. I need a new charger but the guy at the special order desk said I have to pay for the order. This is still under warranty why I have to pay for it? Hi. 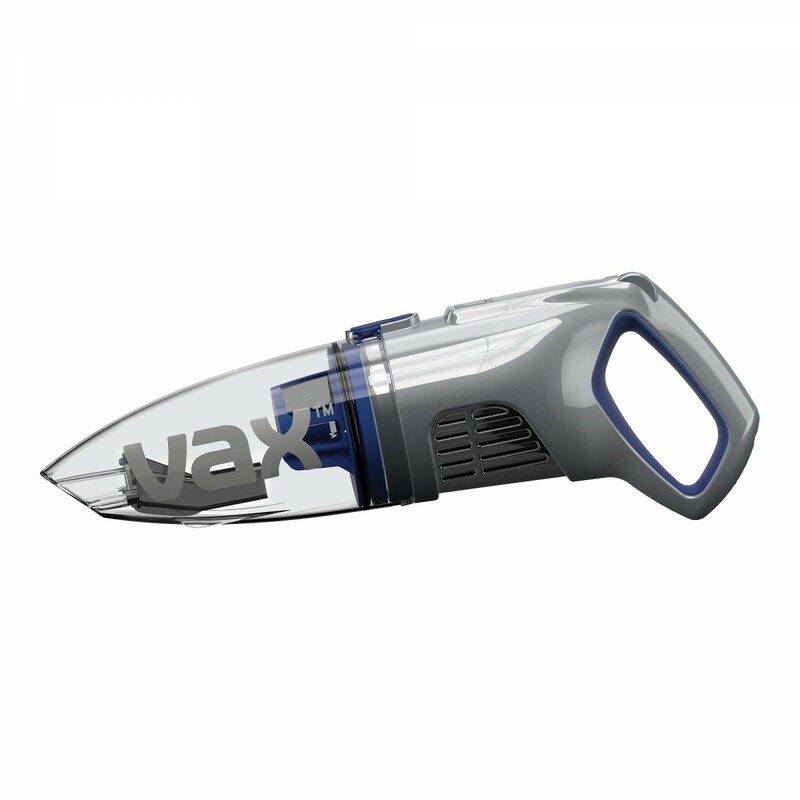 I bought a Vax62 from Bunnings - 31/3/18. We don't use it a lot. We sometimes leave it on charge. Now charging light not lighting. The VAX is working and green shows when operating. Shouldn't light show when on charge? even if battery fully charged? Hi I&rsquo;ve had my vacuum for a couple of months now and it died I put it on charge and there&rsquo;s a red and green flashing light and it&rsquo;s been on charge for 24 hours?